So today, I get to tell you guys about a writer who I hold dear for no particular reason; what ken I say? I just like her *batting eyelids*. Anyway, her new book is out and I am muy proud of/happy for her. She’s a Nigerian writer and my egbon in the business generally. 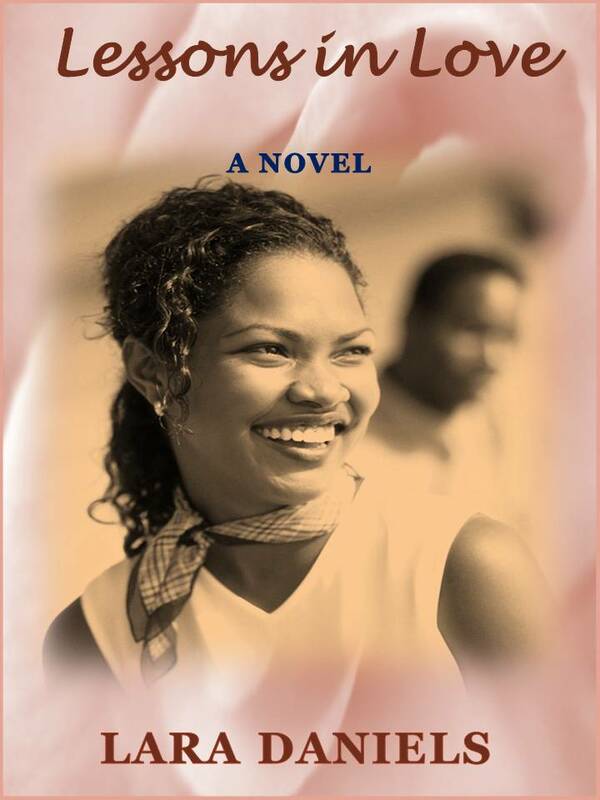 Please check out the excerpt from her new book, Lessons In Love.